Equine belt for heart rate sensor is a textile strap that fits easily around your horse. 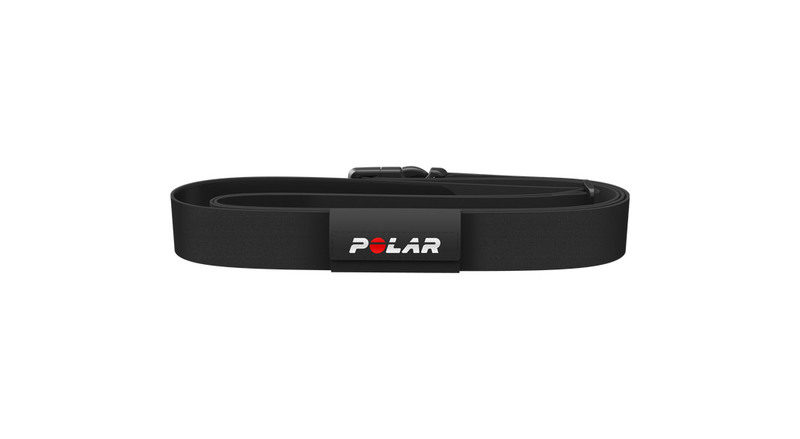 It's ideal for measuring heart rate for longer periods of time, for instance when trotting and lunging your horse. This product doesn't include a heart rate sensor. If you don't own a heart rate sensor, you may want to consider buying the Equine H7 heart rate sensor belt set.